Exclusive orientation before commencement of course through outbound training. Focus on innovative and meticulous teaching methodology providing experiential learning by competency based approach. 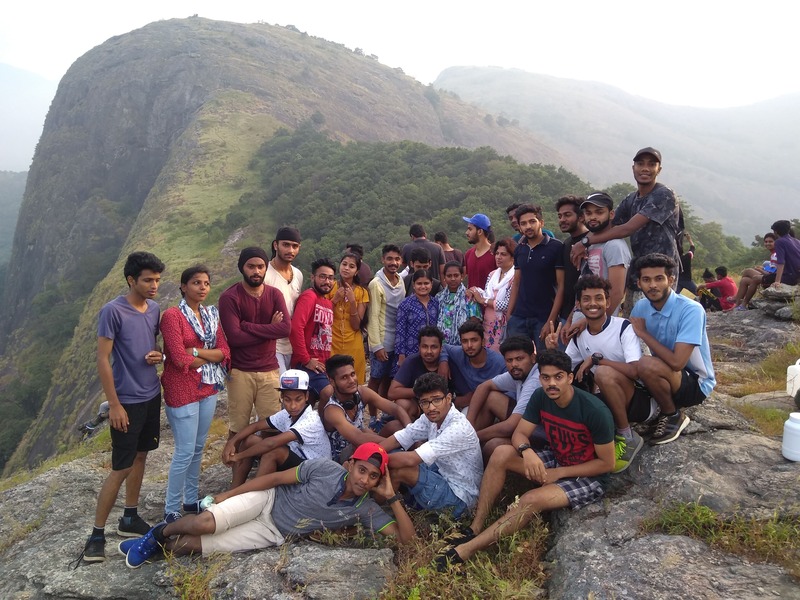 Filling the gap between knowledge and skill in a wide range of logistics roles, by integrating industry voyage through industrial experts as guest faculty, industrial visits and international networking platforms in Kerala. Providing unique training modules by giving equal focus on personality development, employability and interview skills, and also providing hands on experience through internships and placement support.